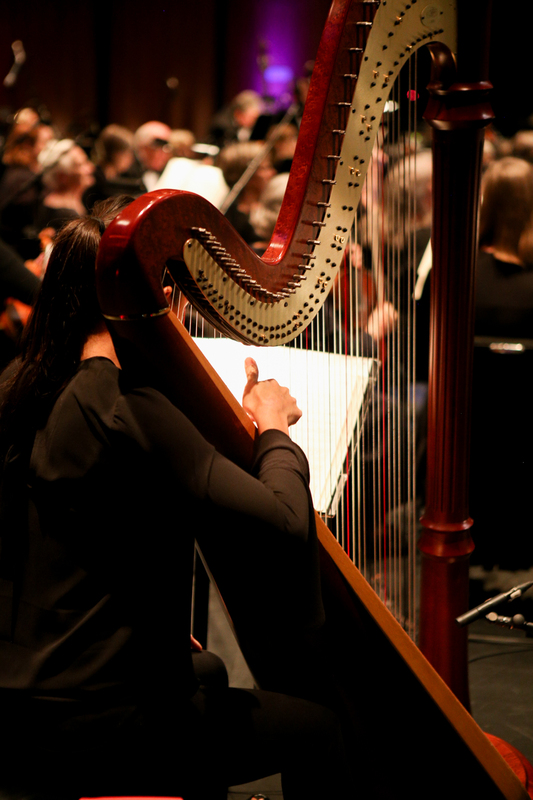 With a legacy gift to the Livermore Valley Performing Arts Center, you can be sure your charitable intentions will be realized while achieving the most favorable income tax benefits available. We are happy to meet with you to talk about your intentions and situation. However, we strongly recommend you consult with your estate planning professional or tax advisor to fulfill your goals for your financial portfolio and tax needs. Making a legacy gift to the Center also qualifies you to join the Legacy Society, a group of philanthropic and pioneering members who share a strong bond with LVPAC and a desire to ensure a meaningful, lasting home for the arts in Livermore Valley. If you have already included LVPAC in your plans (or if you intend to), please let us know. Contact Chris Carter, Director of Development and Communications, at ccarter@lvapc.org or call (925) 583-2311. A charitable gift annuity (CGA) is the easiest way to create dependable income for life and help the Center. Please note that LVPAC does not administer CGAs but can recommend an administrator. A Charitable Remainder Trust or Charitable Lead Trust allows you to receive an estate or gift tax deduction and create a source of income for you or your loved ones while supporting the Center. Please note that LVPAC does not administer these trusts but can recommend an administrator. A variety of assets can be donated such as real estate, appreciated securities, and tangible personal property such as art or jewelry. Donating appreciated assets can help offset income and capital gains taxes. If you are contemplating gifting an investment property or a vacation home, a gift of real estate offers an excellent option for tax-wise giving. You can also include the Center as a beneficiary of real estate or appreciated assets in your will. Please be aware that as part of our gift acceptance policy, all gifts of real estate, appreciated assets and tangible personal property are examined on a case-by-case basis. You can name Livermore Valley Performing Arts Center as the beneficiary of your IRA, 401k or 403b retirement plan or life insurance policy. This is a simple, effective way to support the arts while reducing or eliminating significant, often unanticipated tax penalties.